You will be transformed to a different period in time at this special Federal Mansion Tea and Pemberton Hall Plantation. Visualize yourself stepping back in time! 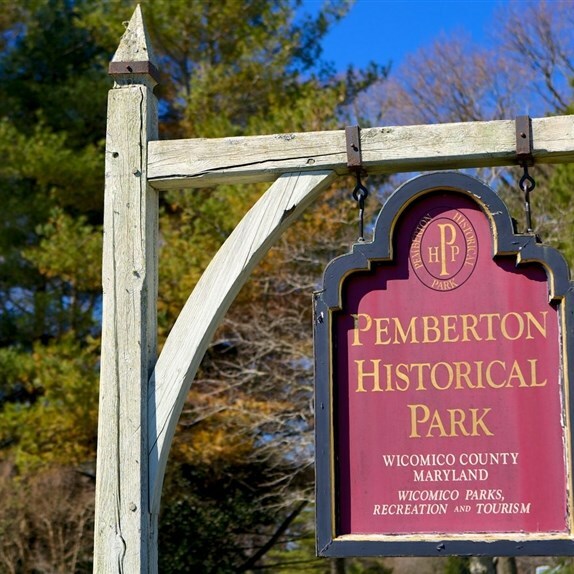 Welcome to Pemberton Historical Park in Salisbury, Maryland on Maryland's Eastern Shore to start our tour and tea day. 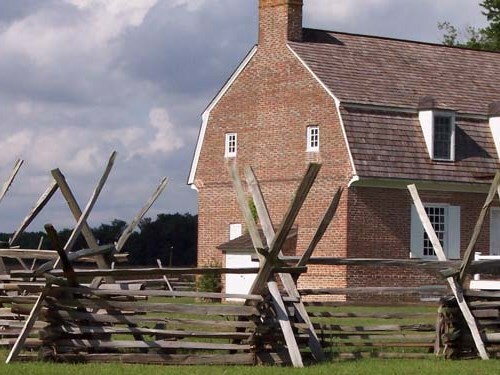 Visualize yourself stepping back in time with a guided tour of the restored 18th century Pemberton Hall Plantation home conducted by a period costumed reenactor. 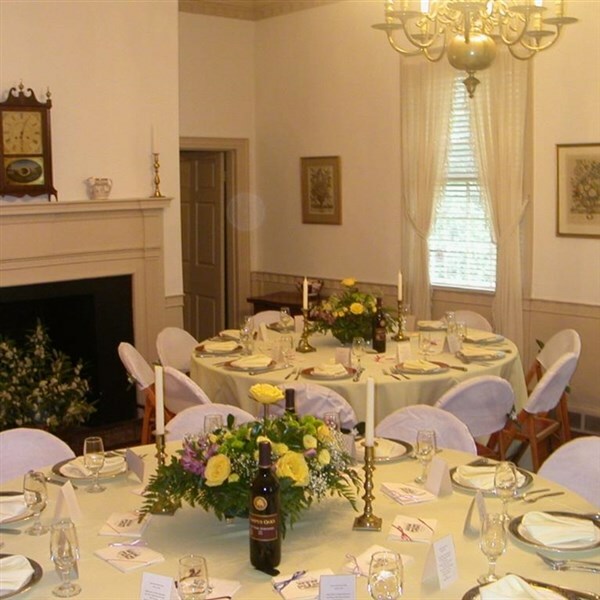 After our tour, we make the short drive across town to Salisbury's premier Federal home, Poplar Hill Mansion for a British High Tea. Built from 1795-1805, the mansion house has been authentically restored to its former elegance, and features high ceilings, delicate woodwork and stunning paint colors. 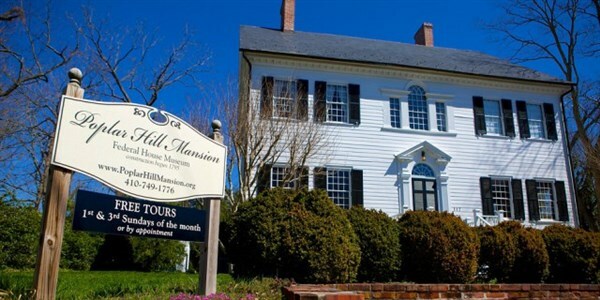 The Friends of Poplar Hill will serve you a full 1840's British High Tea using fine linens, china and silverware. Today's menu is prepared from scratch and consists of a savory soup, a selection of tea sandwiches, scones with clotted cream and jams, pastries and Lady Earl Grey tea. No one leaves hungry! Ladies and gentlemen will provide personal table service. 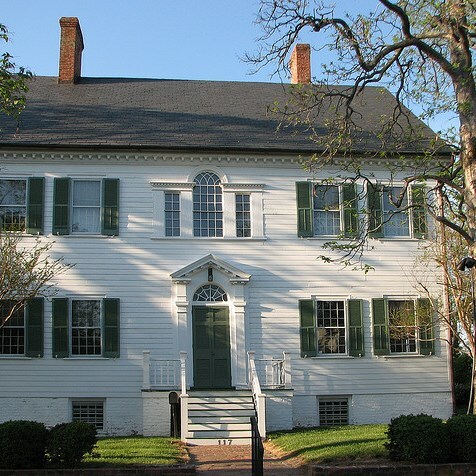 You will feel transformed to a different period in time at this special Federal Mansion Tea!